Kishangarh is a city and a municipality in Ajmer district in the Indian state of Rajasthan. Mr. Bhagirath Choudhary is current MLA for the period from 2013-2018. He also served previously in 2003-2008. It lies 18 miles north-west of Ajmer. It is well connected via Indian Railways and National Highway 8. It is the birthplace of the Kishangarh style of painting, which is known for the beautiful depiction of a courtesan known as Bani Thani. In recent years, Kishangarh has come to be known as the marble city of India. It is purported to be the only place in the world with a temple of nine planets. Kishangarh State was founded by the Jodhpur prince Kishan Singh in 1609.Prior to the rule of Kishan Singh this area was ruled by Maharaja Samokhan Singh who was a distant relative of Kishan Singh's family and grandfather of Naubat Khan.The ruling family of Kishangarh and the family of Naubat Khan had close ties.Maharaja Samokhan lost to the forces of Akbar and his grandson Naubat Khan was kept under house arrest.Naubat Khan later accepted Islam. Savant Singh (reigned 1748-1757) and Bani Thani in the Guise of Krishna and Radha Cruising on Lake Gundalao, Kishangarh. 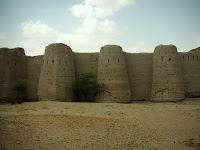 Kishangarh was the capital of the eponymous princely state during the British Raj, which was located in the Rajputana Agency. It had an area of 2210 km² (858 miles²) and a population in 1901 of 90,970. This figure for population represented a decrease of 27% over the census figure of 1891, something presumably attributable to the famine of 1899-1900. The state enjoyed an estimated revenue of Rs.34,000/- and paid no tribute to the British Raj. In 1840, Prithvi Singh, became the 15th Maharaja of Kishangarh, and reigned till his death in 1879, after which he was succeeded by his son, Sardul Singh. Maharaja Madan Singh ascended the throne in 1900 at the age of sixteen, at a time when the state was reeling from the impact of a devastating drought. 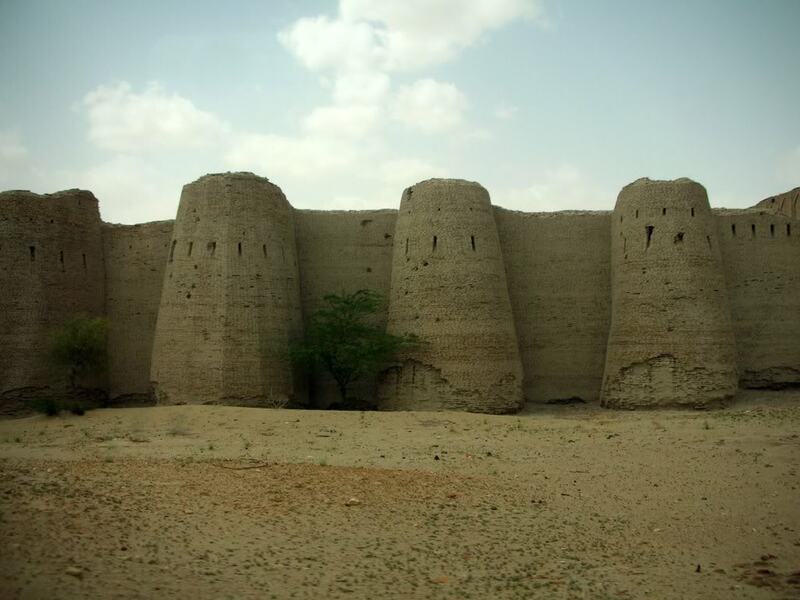 The administration under him and his diwan was widely deemed worthy of approbation; irrigation from tanks and wells was extended and factories for ginning and pressing cotton were started. A social reform movement for discouraging excessive expenditure on marriages made remarkable impact during his reign. Brijraj Singhji. 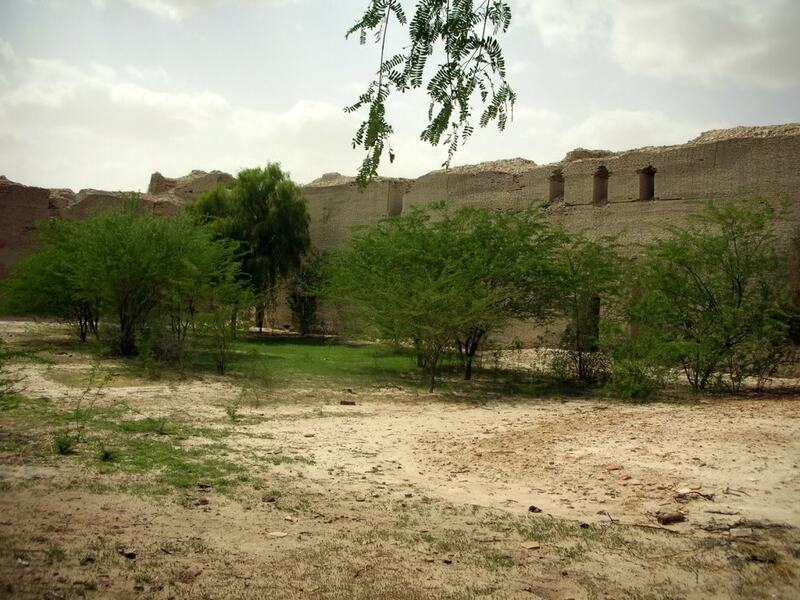 The town of Kishangarh has a palace-hotel known as PhoolMahal and a Fort. The city also has a large lake known as the Gond Talav. There are many picnic and religious places situated at the banks of Gond Talav such as Mukham Vilas and Bhairu Ghat. The city also have a small temple of nine planets known as NavGarh. 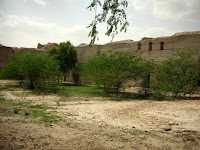 The Kishangarh Fort is being surrounded by canal that was built by Kishan Singh. VR: My name is Vinay Rawal . ED: In which batch you studied here? ED: Who was your favorite teacher? VR: My favorite teacher was Mr. Ismail Hada . ED: Who is your idol and how he guided you? VR: My idol is my father and he taught me how to manage business. VR: I am a photographer. VR: My goal was to become a cricketer. ED: What had you achieved from this school? VR: I achieved the ability to speak in English. ED: What feedback would like to give to us for our school? VR: School is very nice and everything is fine. Each and every one should remember. So what is this? This is the Christmas day. 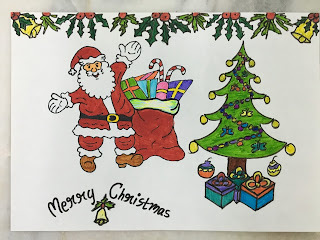 May Santa give you the gift of happiness and joy this Christmas! One and all present here. Respected Chairperson, honorable Judges, Principal Sir, teachers and all my dear friends. Today I am here to speak for the motion that Internet has tolled the death of family life. First of all what is family? The meaning of family is a closer relationship of near and dear ones. It’s not easy to maintain a family we need to put in a lot of love to create a bond, and more than that invest time to keep this relationship alive. Do you know how Lifestyle was during earlier decades? During early decades in each family there was a pattern of Lifestyle set. All woke up early, had breakfast together, and then left for your own course. Example father to work kids to school and mother doing household course. But evening time was family time, when all came back home and would spend quality time together over dinner, discuss important things and also casual talks. This kept each and every member of the family connected to each other and had closed bonding. There used to be on special occasions and festivals, a family get together where all your close relatives came together and met physically. Relations like grandparents, uncles, aunts, siblings, etc were known to the smallest member in the family. people use to visit in case if any family member was sick or in case of happiness example Birthday, Anniversary or welcoming a new baby in the family tree. This all is so good to hear. But do we relate this to ourselves in this modern? word the answer is mostly no. But why where has the true values of family life been lost. Think back of a day in your present life. We don't wake up by our mothers call. It’s mostly the alarm that rings and the first thing we do is browse through Internet that is Face book or Whats app and wish ‘Good Morning’ to the world of close friends we have created through modernization. But in this course we forget to wish personally to our own family members staying with us or maybe if someone has yet some values he may mark a forward to his parents or siblings too. In earlier times children used to get moral values from their parents and grandparents. But now they are getting from internet and sometimes get wrong information thinking it to be right. Thus in this way they do not get any moral values at all. All the members are so busy over internet that is their imaginary world that they tend to forget that there are real people around them who need their attention. Gone are the days when we used to call people to wish them. But now it's another a message done in a matter of seconds and that's it. We all chat for hours online but at dinner time each member is busy over his or her on mobile phone. No casual talks a personal sharing of facts of life then how will the family bonding be strong ? And what kind of family life do we expect? Still when he was in the hospital only his wife his parents and his children were there outside the ICU.So friends, it's my humble request to all of you that come out of the imaginary and virtual world and try to spend more and more time with your family and then you will get the most beautiful happiness from heart. We all are so addicted to Internet that we give more time to people online than the one staying with us under the same roof. No doubt Internet has many advantages however 1 major disadvantage of using Internet is that it has been a toll and led to the death of family life.Thank You.-Muskan Rathod/ X/ TH. Monday, 19th December: Results of IH Math Quiz were announced on that day. Thursday, 22nd December: Parents Teacher Meeting was organized for Class Nursery – XII. The meeting was not a success for only 20% of Parents turned out for the meeting. The School Management, Staff and Students wish its readers ‘Merry Christmas and Happy New Year’. Keep smiling and keep healthy.